Don’t apply QAPage markup to all pages on a site or forum if not all the content is eligible. 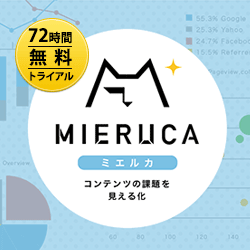 For example, a forum may have lots of questions posted, which are individually elgible for the markup. However, if the forum also has pages that are not questions, those pages are not eligible. 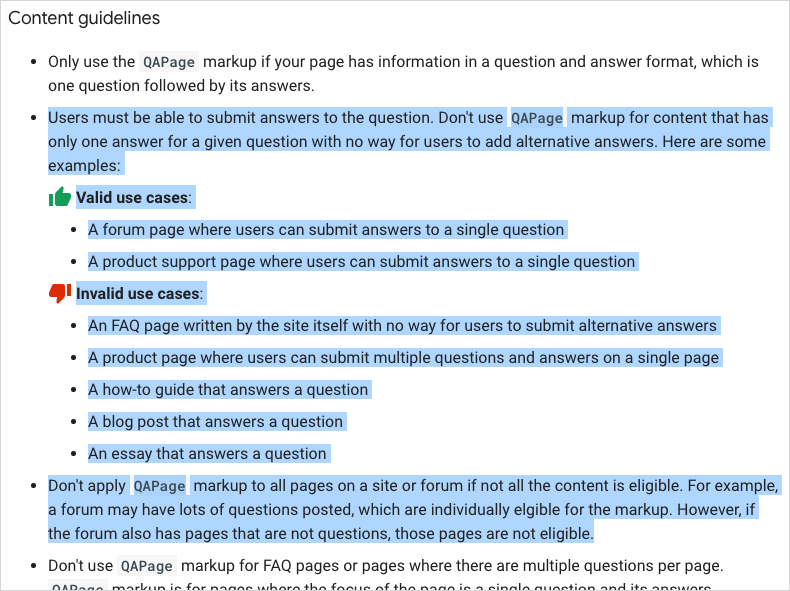 Don’t use QAPage markup for FAQ pages or pages where there are multiple questions per page. QAPage markup is for pages where the focus of the page is a single question and its answers.